Some people 'question if our listings are shown and sold by other real estate agents. The reality is that if the listing is properly priced and well presented, then there is no such thing as a boycott. 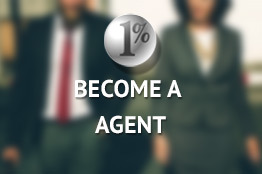 In fact consistently over 75% of our listing sales are sold by Cooperating real estate agents from other Brokerages. You will need a real estate license. We need licensed salespeople, we have more business than we can handle! 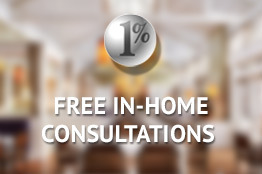 All inquiries to info@onepercentrealty.com or call 604-806-0900 to speak with one of the Managing Brokers. 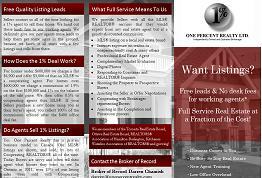 You can contact the Real Estate Council of British Columbia to obtain information on becoming a licensed agent or here is some general information on becoming a real estate agent in British Columbia for those who are not licensed or have not completed the required courses.